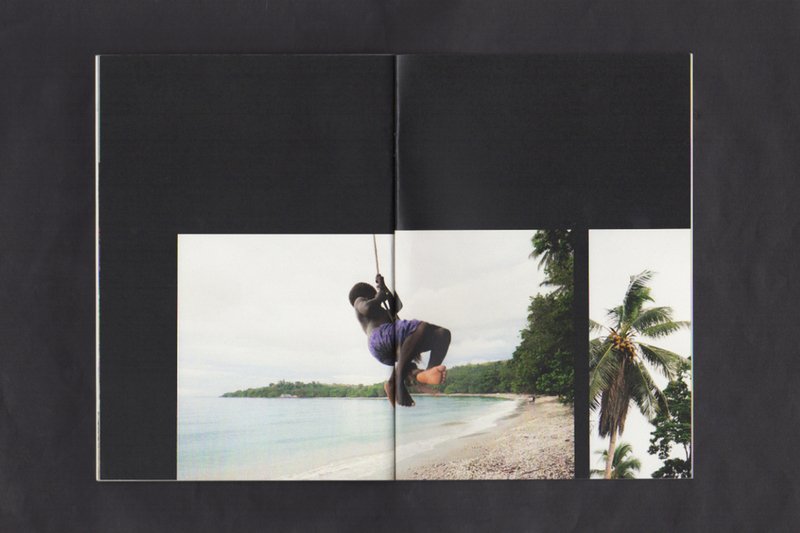 A photo series of the people in Honiara, Solomon Islands. Francis is stocked in the following stores; Hillvale, Metropolis Bookshop, The Sticky Institute, No Vacancy Gallery and The H2H Store. 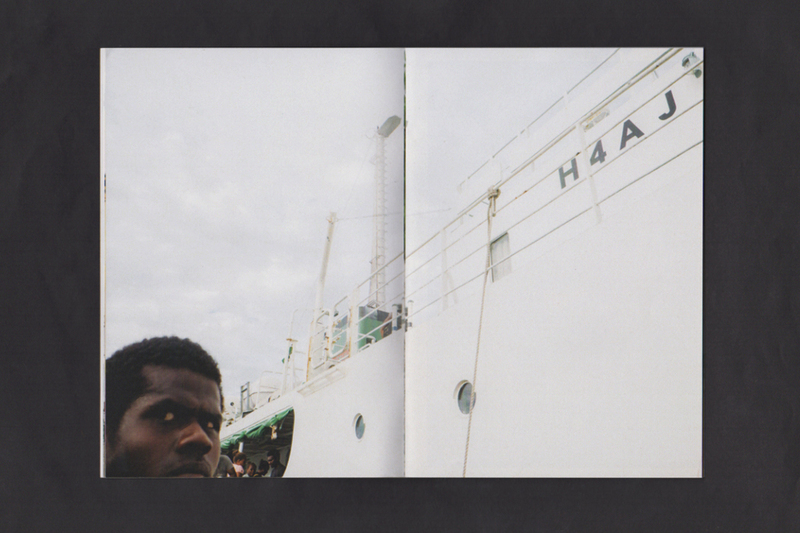 Archived at Asia-Pacific Photobook Archive.